Swaziland is one of the sparsely populated countries in Africa. The country is located in the southeastern part of Africa. However small the nation is, the state is rich in culture from all angles. The presence of physical and drainage features like valleys, rivers, mountains, and waterfalls make the country magnificent. 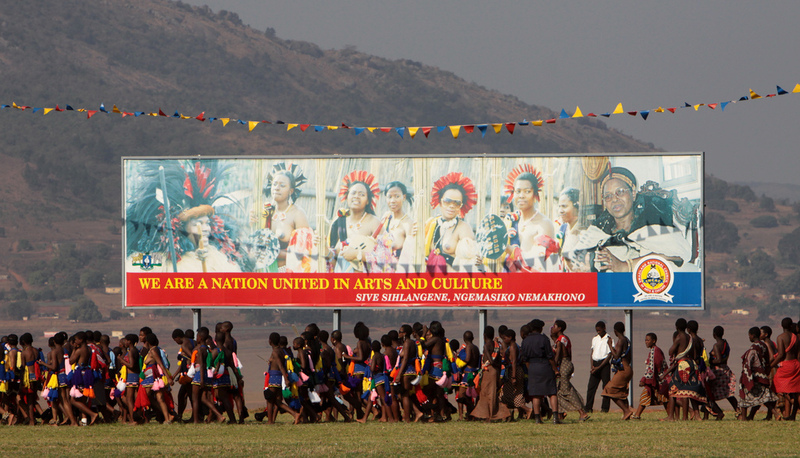 The people’s culture, festivals, and customs in Swaziland are preserved till date. It’s the place where the Swazi kingdom is situated. All the royal villages and kingship buildings are all centrally located in Lobamba town. One of the outstanding buildings is the Embo State Palace and the state house which were built in 1978. Apart from the city being a political home, it also has Somholo Stadium that hosts main cultural and sporting events, state celebrations, concerts, dance performances and kings address. Established on the banks of Mlaula River, Mbuluzi is private property. The reserve is a home to more than 300 bird’s species. Apart from the birds, one can visit the place to have a look at the wildlife like kudu, jackal, and wildebeest. Tourists are in a position to have bike riding along the nature trails and jeep tracks. Though the reserve doesn’t have the Big Five animals, the tourists are in a position to have an entry to the adjacent Mlawula Game Reserve and Hlane Royal national park for free. The park is located on 22000 hectares of land, and it’s a home of lion, elephant, and rhino. Almost all the bird species are found there including the white-backed vulture. Apart from wildlife one has an opportunity of cycling on the mountain and visiting the Swazi village that is just nearby the park. 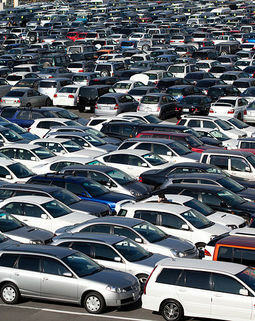 The market is located in Mbabane, a town with the most refreshing climate. The market is the home of new commodities like pots, soapstone carvings, beaded jewelry, masks and much more. Most of the traditional medicines are found in the market. It’s the oldest and the most popular conserved area. Initially animals were brought to the sanctuary from other places, but currently, it’s the home of bird species which exceed 400 and other animals like warthogs. It’s located on 18000 hectares track of land, the reserve is the biggest conserved area within Swaziland. Many waterfalls and rapids are found within the reserve including the Malolotja Falls. The place is a hub of reptiles and birds not forgetting mammals like eland, hyraxes just to mention but a few. The geographical nature of the land gives room to breed different wildlife. The reserve serves as a home to more than 350 bird species with dangerous animals like wildebeest, kudu tortoise, and impala. The area accommodates both the small and big animals. Fishing is also one of the activities that are carried out there. Here is where the culture and tradition of the Swazi people are kept. There are thatched houses outside the museums which are the people’s traditional houses.